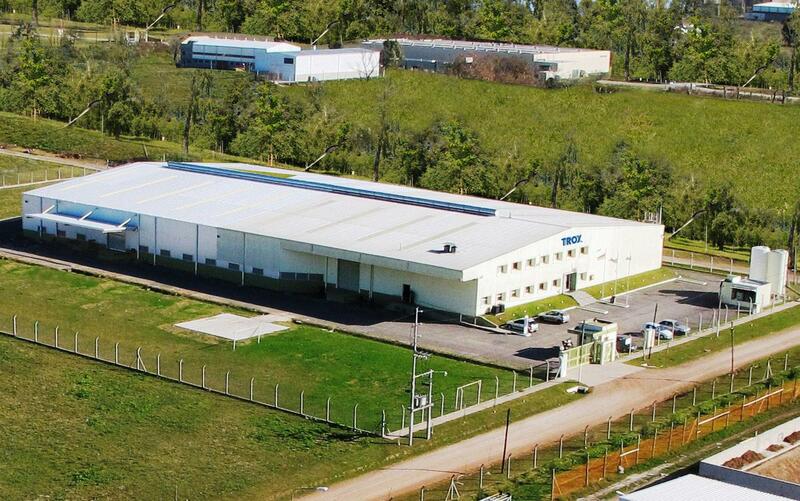 Laboratory technology | TROX Argentina S.A.
Protection against hazardous substances to guarantee the safety of personnel is the main priority of room air conditioning systems in laboratories. Often gaseous substances that are harmful to health or lead to odour pollution are released during research work. For this reason, it is essential to ensure that the air conditioning systems safely conduct these substances away from the laboratory. TROX LABCONTROL components and VARYCONTROL air terminal units ensure an optimum control of laboratory exhaust air and supply air, keep the room free from contaminants, ensure the desired room pressures and exceed the requirements of the respective standards. 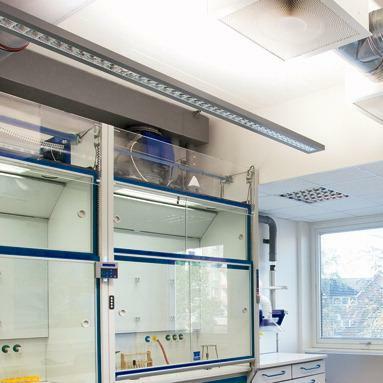 To demonstrate this, a room in the research and development section has been equipped with fume cupboards and the corresponding TROX components.